Smart beta and factor-based ETFs are all the rage at the moment. 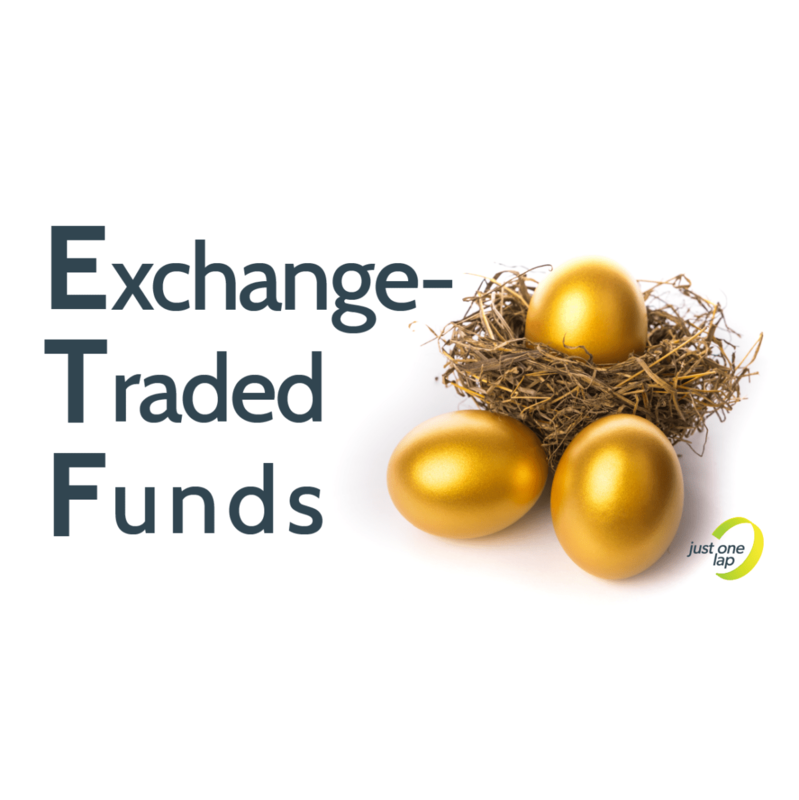 The Satrix RAFI 40 ETF is the grandfather of factor-based ETFs on the JSE. Listing in November 2008, the RAFI has underperformed the Top 40 total return index by less than a percent. A slight under-performance might not be the strongest sales pitch, but investors who want Top 40 exposure without the single-stock risk could well take a closer look at the RAFI 40. This ETF is pitched as a value play, with sales, cash flow, book value and dividends determining the weighting of each share. 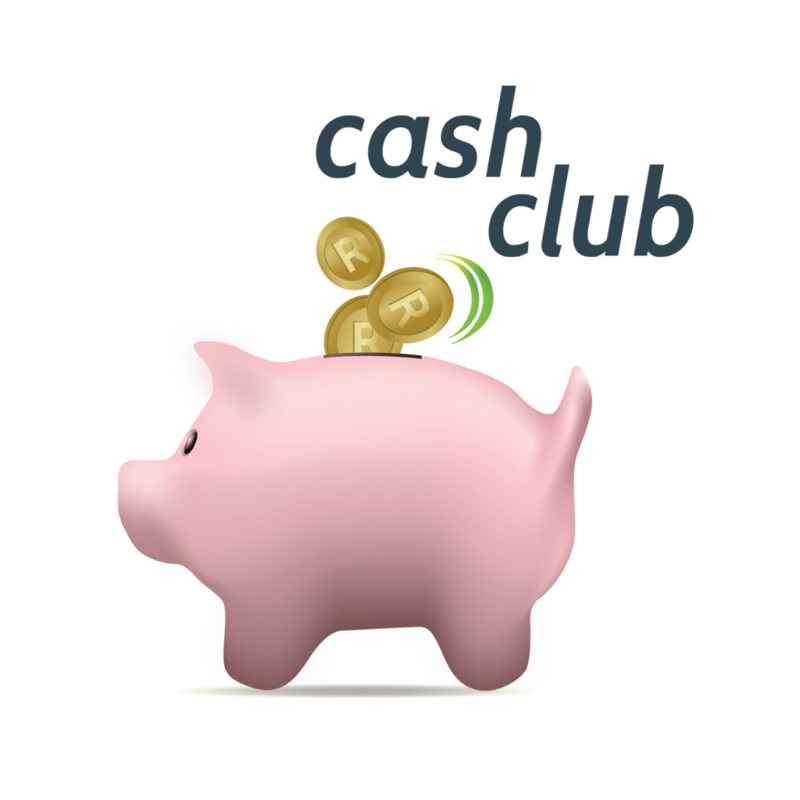 Exposure is further capped at 10%, which limits the amount of damage a single share price movement could do. As a result of this methodology, the ETF currently favours basic materials and financials. The basic materials sector happens to be this year’s rock star, but the financial sector is taking strain. This conflict is reflected in the performance of the RAFI. A pure value filter presents a conundrum. Investors dream of finding a company trading below what it’s worth on paper. The hope is one day the company will do something noteworthy, the world will realise the shares are going for less than they’re worth and the investors will come. This will push up the share price and those who had the foresight to spot a good sale will benefit from the price rise. However, not every company trading below its book value will recover. Sectors become obsolete or unprofitable as technology and the world changes. Where an active value manager is able to make a call on such sectors, a rules-based strategy is impervious. Since this ETF’s methodology is not solely based on book value, hopefully low sales numbers, poor cash flows and irregular dividend payments will weed out the lemons. Below is the weighting of the RAFI’s top 10 holdings, compared to the same holdings in the Top 40, as well as each sector represented. Over a quarter of the RAFI is currently invested in basic materials, while nearly a quarter of the Top 40 is invested not only in a single sector, but also in a single company. Neither of these are ideal for an ETF investor who values diversification above all things. However, winning sectors will tend towards a heavy weighting in most ETFs and should self-correct over time. A sector-wide correction should be slightly more gentle than a single company correction since each company within a sector has the potential to respond differently.